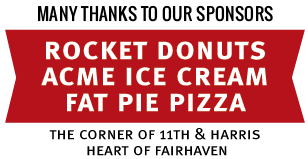 Presented by St Paul’s Episcopal Church Creation Care Group, United Church of Ferndale, and RE Sources for Sustainable Communities on Earth Day as part of Climate Action Week. Tickets are FREE and available at the box office only. 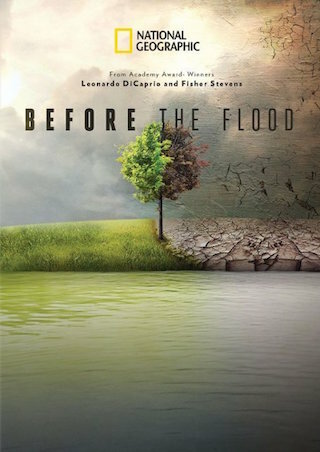 This epic documentary follows Leonardo DiCaprio as he travels the world to examine firsthand the effects of climate change, and to learn more about possible ways to prevent catastrophic damage that could make the Earth unsustainable for human life. During his journey, he speaks with such influential figures as President Barack Obama, Pope Francis and Elon Musk, and makes a speech before the United Nations calling for greater action on this issue.